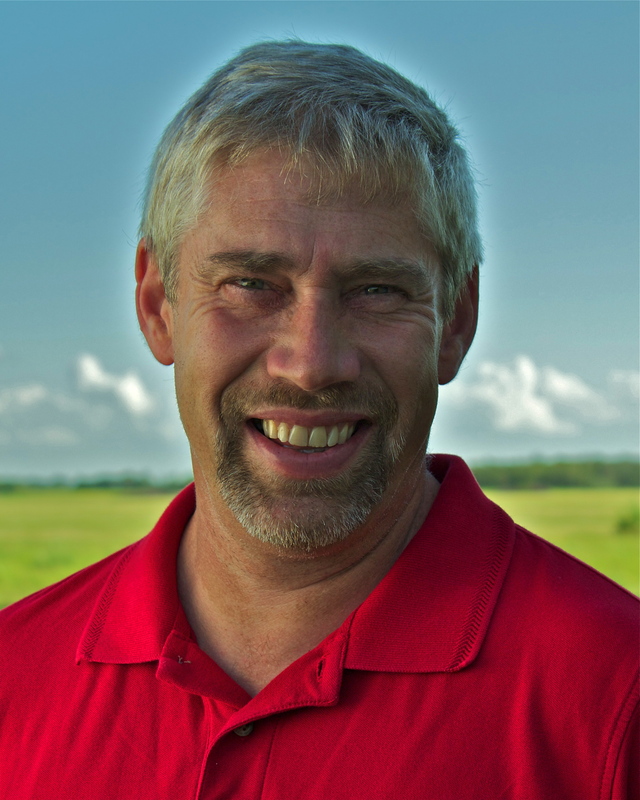 Carl Teichrib is a researcher, writer, and lecturer focusing on the paradigm shift sweeping the Western world, including the challenges and opportunities faced by Christians. Over the years he has attended a range of internationally significant political, religious, and social events in his quest to understand the historical and contemporary forces of transformation – including the Parliament of the Worlds Religions, Burning Man, and the United Nations Millennium Forum. 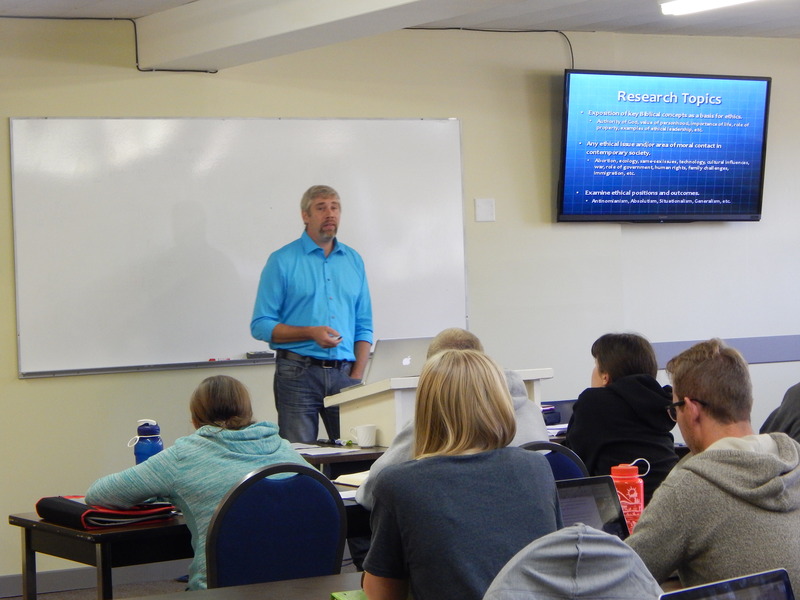 Since the mid-1990s, Carl’s research has been utilized by numerous authors, media hosts and documentary producers, pastors, professors and students, and interested lay people. From 2007 until the end of 2015, he edited a monthly web-based magazine, Forcing Change, documenting and detailing the worldview revolution underway – points of pressure, forces of change. He frequently speaks to church groups, in conference settings, and occasionally teaches a modular course on Secular/Pagan Trends at Millar College of the Bible. Carl’s biases are transparent: he embraces an evangelical Christian perspective, is pro-liberty versus politically imposed equality, pro-individualistic versus consensus collectivism, and pro-free market.